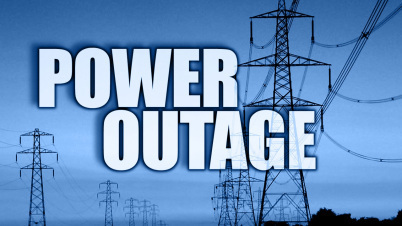 Westbrook residents are recommended to have disaster plans for any long term (more than 24 hours) power outage during the fall, winter and early spring season, when temperatures will be less than 60 degrees. This includes having a generator, staying with family/friends or temporarily going to a hotel. Power loss could occur as an isolated incident from a motor vehicle accident causing damage to a tree/wires or a large scale event due to inclement weather. Regardless of the nature, residents are encouraged to have a appropriate disaster plans and supplies for 5-7 days. Click on the Tabs to the Left to learn more disaster plans, supplies and other related information. Ensure you are registered with CT ALERT our reverse notification system (scroll down) to receive emergency, life and safety messages for any event in Westbrook, via your cell phone and other electronic devices. 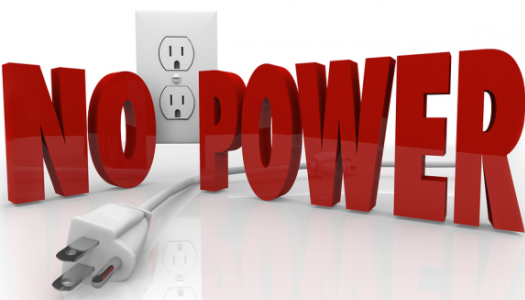 Please consider checking on family, friends and neighbors after any power loss and provide assistance. Click on Food Safety After a Power Loss to learn about SAFE procedures to determine if the food in your refrigerator and freezer are safe to eat, discard and other important safety topics. Follow Us on Facebook or Twitter to receive regular information on events and other activities that affect the Town of Westbrook. Please consider adjusting your Push Notifications to automatically receive our social media messages on your electronic devices. It’s free, confidential and its how we notify you of severe emergency conditions in Westbrook. You can add your cell phone, text and/or email for notifications. Seasonal guests are encouraged to add their Westbrook address when registering on the system. Copyright © 2019 Westbrook Emergency Management | Westbrook CT. Powered by Webbersaur.us. Copyright © 2015 Westbrook Emergency Management | Westbrook CT. Powered by Webbersaur.us.